Google recommends that a minimum of two ad groups are created, implying, for good reason, that more is in actual fact more at least when it comes to ad groups – depending on the campaign this can rise into the thousands. The reasons for this are numerous, but essentially boil down to the fact that the more ad groups you have, the greater the specificity and targeting options you have to ensure your ads are getting in front of the right people. Choose the keywords that will trigger the ads. Assuming best practice has been adhered to in the set-up of your campaigns, you will have a number of fairly broad scope campaign titles generally associated with top level product categories or services. 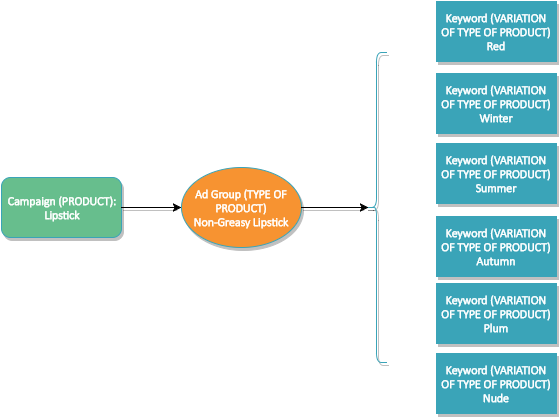 Your ad groups represent a broadening of these campaigns by variations of these products or services. If we use a cosmetics supplier or manufacturer as a basic example, it could be assumed that it has three key products it wishes to promote (apologies in advance for my clear lack of cosmetics knowledge), which in this case are lipstick, foundation and eye shadow. These broad product descriptions become your campaigns while subsections of them become your ad groups. These can then be segmented further (and further stretch my failing knowledge of cosmetics) to the level of keywords. Become a PPC expert with our toolkit, an extensive group of PPC resources for any level of experience. Once you have set up your campaigns and have worked out how you are going to organise your ad groups, the next stage is to actually create them. 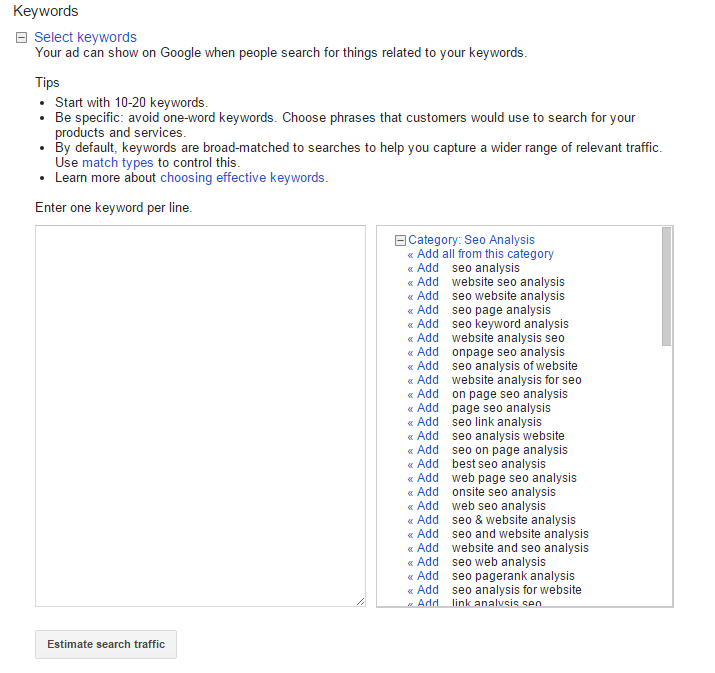 In order to do this, you will sign in to your AdWords account, and select the campaigns tab. 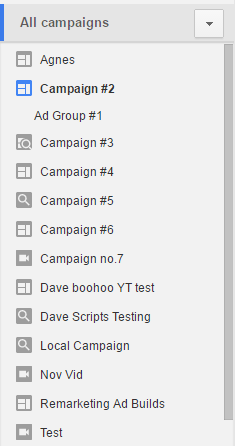 Then select the campaign you wish to add ad groups to. Click the ‘+AD GROUP’ button (virtually unmissable). Then select the keywords your research process has produced (checking for search volume using the ‘estimate search traffic’ button if necessary). Then set a maximum CPC for the ad group. 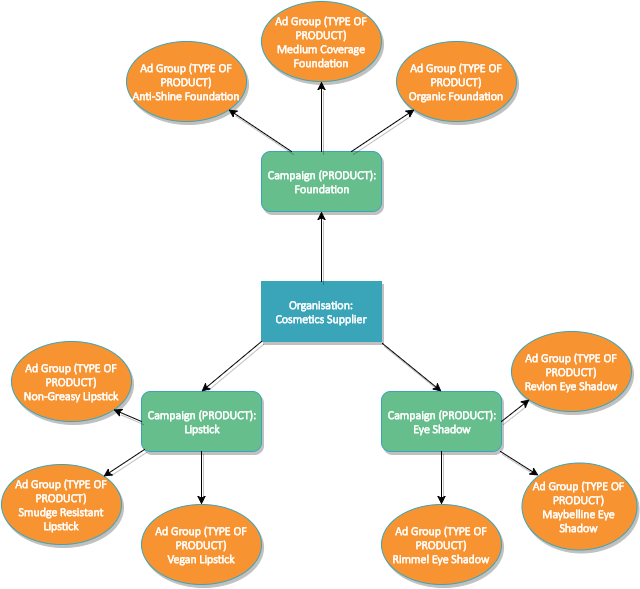 This process is repeatable for any number of campaigns and ad groups, with one of the main benefits of ad groups being the possibility to effect bulk changes so that, as you monitor the data that comes in from campaigns, it is possible to implement the lessons learned to batches of ads, gradually refining your ad groups to ensure the best possible results. To find out what Click Consult can do to enhance your brand’s PPC performance contact us today or request your free PPC analysis today.